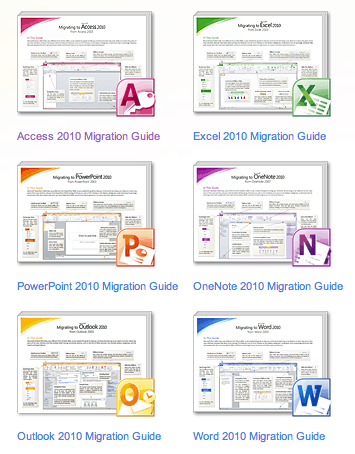 Microsoft released a article about migration to Office 2010. With the Office 2010 Migration Guides you can easy guide user trough the new interface of Office 2010 with Ribbons and how you convert Office 2003 documents to Office 2010 documents. You can find more here on the Office support page. 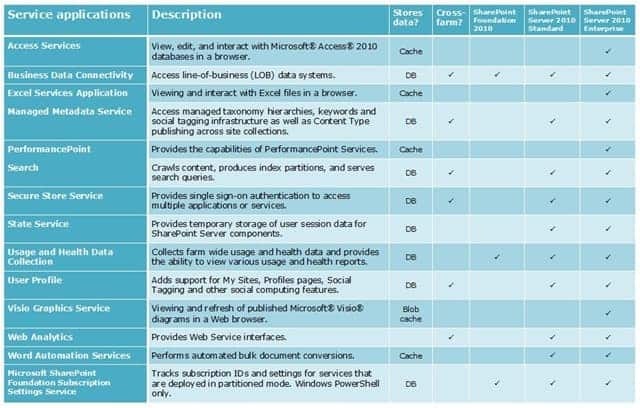 A lot of people wanna use Access or Excel Services with Sharepoint 2010. 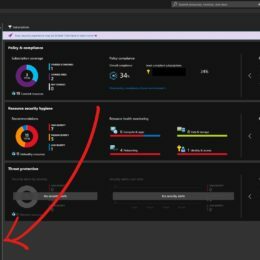 But this is only possible with Sharepoint Server 2010 Enterprise. 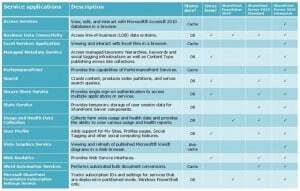 Here a short comparison of the different Sharepoint 2010 Versions and which Service Applications are supported.